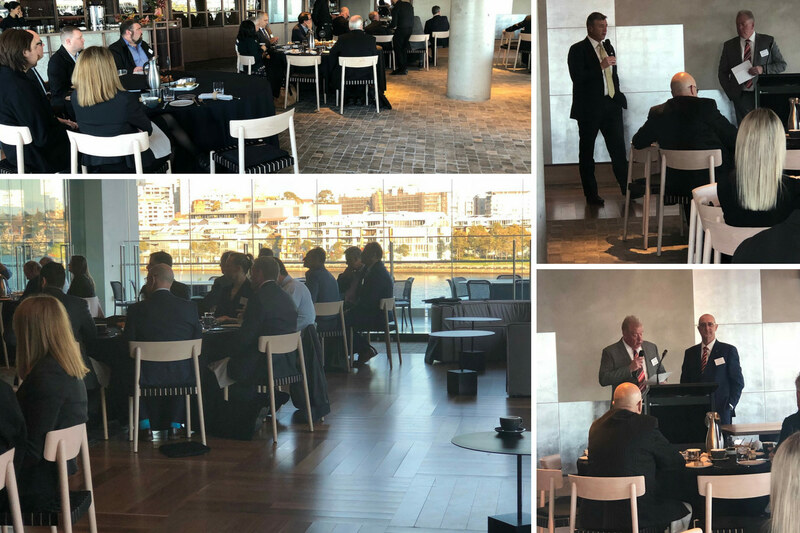 Southern Cross Protection hosted a security industry breakfast on Tuesday 7th August 2018 at Barangaroo, Sydney. Former NSW Police Deputy Commissioner Dave Owens provided a compelling overview of the contemporary security environment and specifically the enormous challenges amongst the mayhem an extended power outage would cause across a major city. 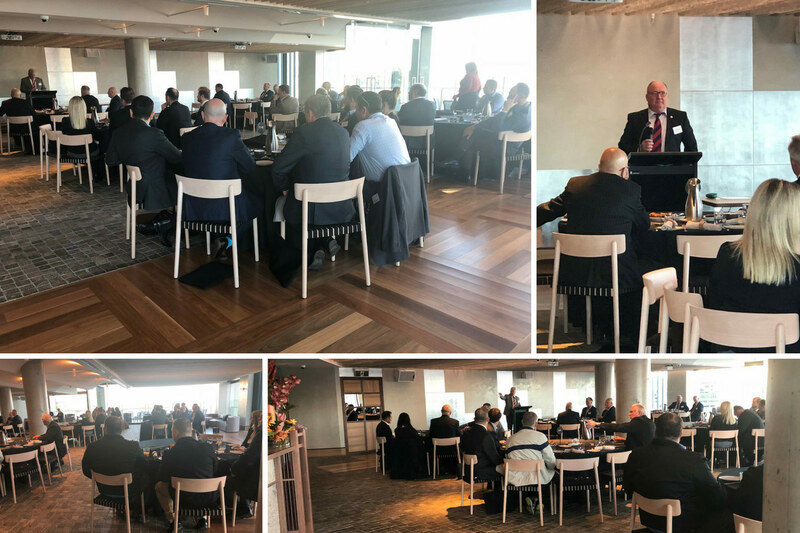 Following a lovely breakfast, our in-house expertise of Pat Bourke and Geoff Askew were put to the test with several provocative questions including the fate of flight MH17 disaster and the great threat insiders pose to organisations. 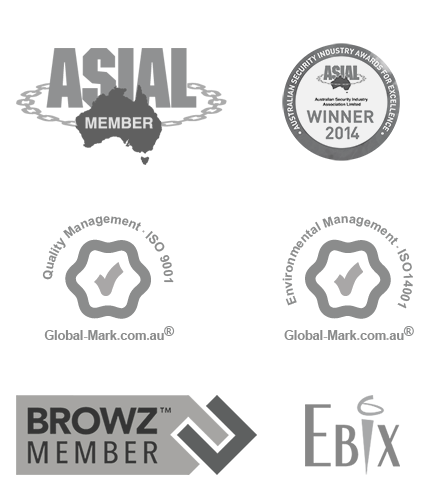 Our 55 guests expressed they enjoyed the function immensely and the networking interaction it provided. 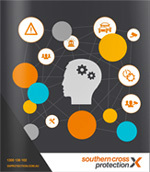 We are looking at holding similar functions in other States in an effort to further establish Southern Cross Protection as the eminent provider of intelligent and risk-based security solutions.